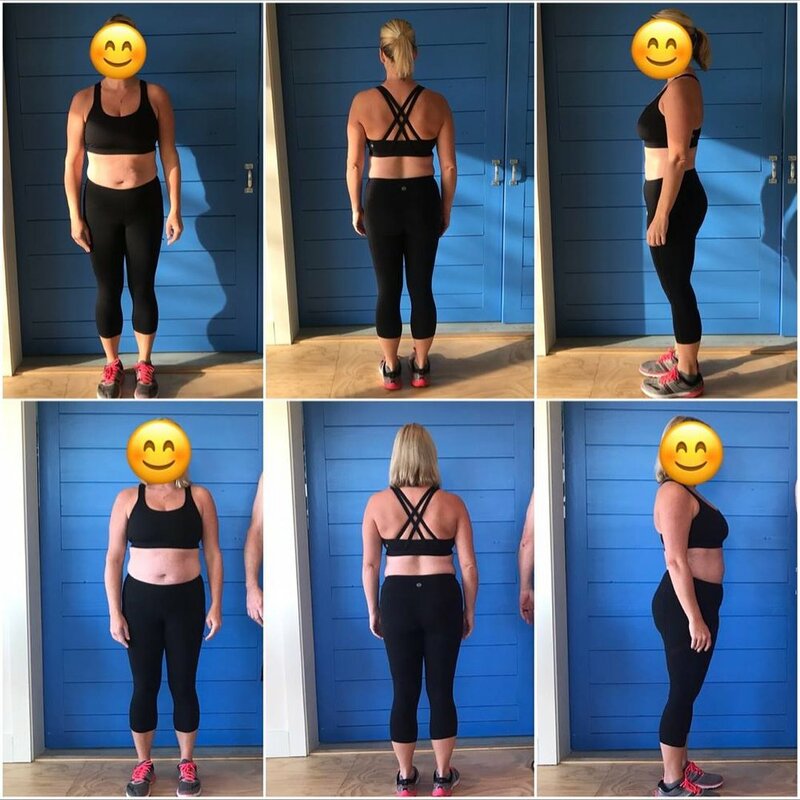 Weight loss/management isn’t just about fitting into smaller jeans or a number on a scale; it’s about choosing health once and for all; feeling good trumps looking good. It’s about believing in yourself and embracing the journey. In order to create real, lasting change, you need to first decide that you are enough! If weight loss or weight management is part of that journey, Isagenix can help. Isagenix also targets the reasons your body is storing fat in the first place. The result is natural, long lasting, permanent fat loss. Choose a healthy mind and body and give your body what it needs! Try Isagenix risk free for 30 days and experience the results for yourself. Your body will thank you. Are you ready to choose health? Learn everything about the weight loss/management systems and products. This cleansing and fat burning “starter pak” is ideal for individuals who want to lose weight and tone up using a long-term, flexible program. The system is a groundbreaking path to healthy weight loss and is also designed to help support the body’s natural detoxification systems. This loaded pak is powerfully premium and filled with what you need for your 30-day transformation, extra snacks to enhance your cleanse days, shareable products, and a top notch blender. Get the added benefits of a free annual membership, a $25 product coupon, and two free membership enrollment codes for friends and family when you sign up as an Isagenix Customer and purchase this pak as a Member. Don't just take our word for it...let us show you the results of millions speak for themselves! We put ourselves thru the ringer with a starter pak and are now continuous loyal monthly product users - we wanted to make sure we could really stand behind a top notch product to recommend for you! 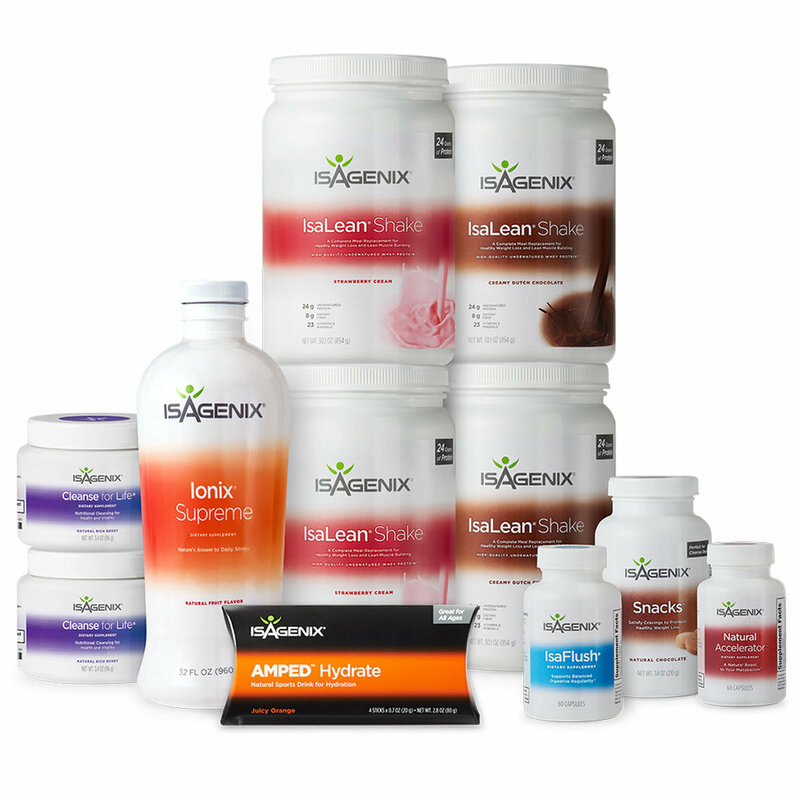 Isagenix stands behind their non-compromise products which are all natural, no artificial flavors, sweeteners, or colors and come with a 100% money back guarantee!